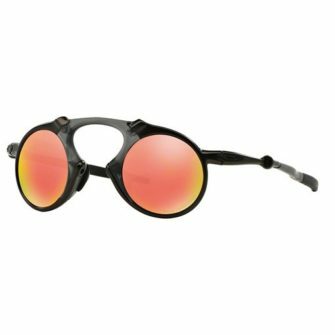 Recognised for having an unconventional approach to the eyewear market. 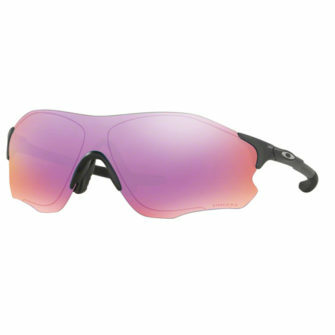 Oakley sunglasses are the perfect accessory for those who have a colossal thirst for adventure. 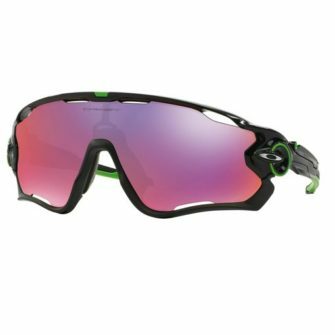 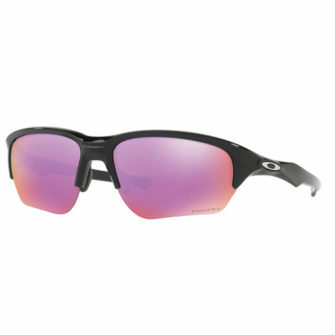 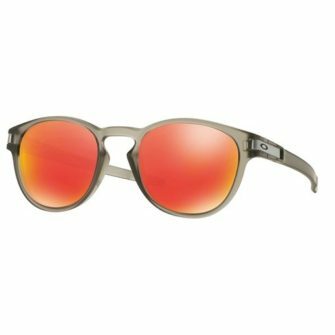 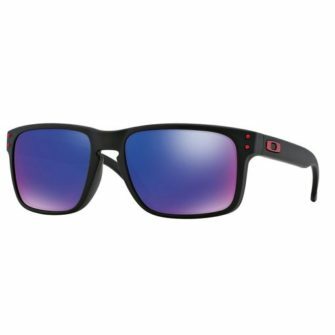 Established in the 1970s, Oakley cleverly built its brand around the invention of a material known as Unobtanium, which is designed to significantly improve grip with moisture. 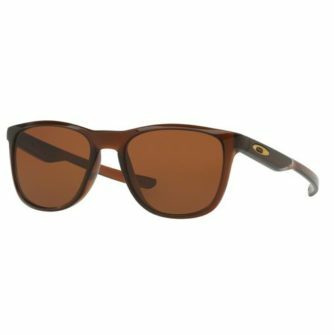 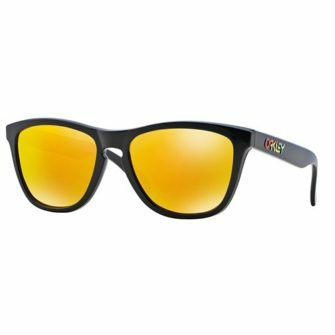 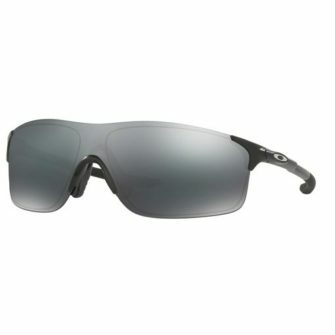 Oakley identified a gap in the eyewear market, and incorporated this smart technology into an sleek collection of eyewear. 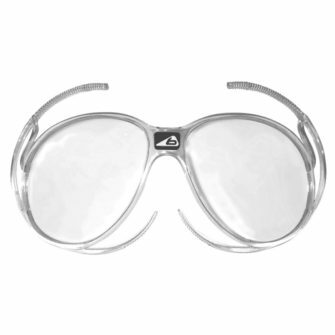 As you can imagine, the rest is history. 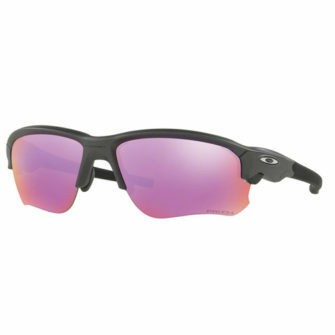 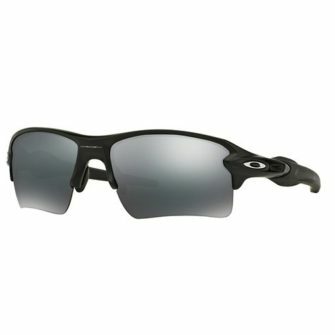 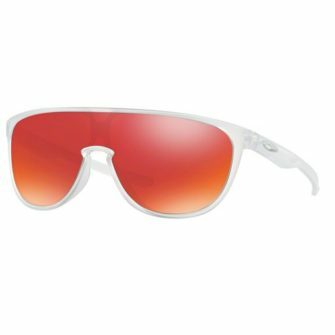 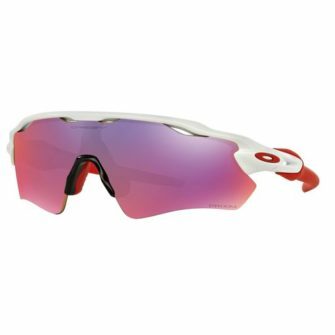 With it’s unique advantage, Oakley has gone on to establish itself as a go-to brand for many high-profile athletes. 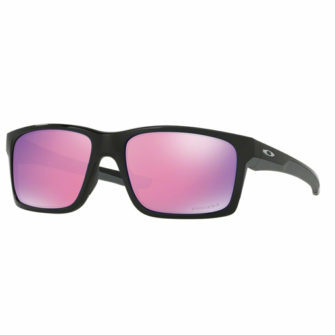 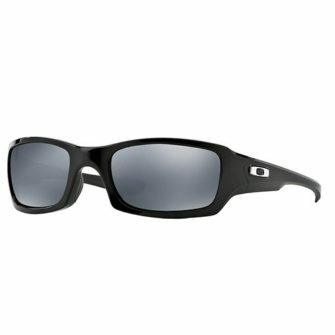 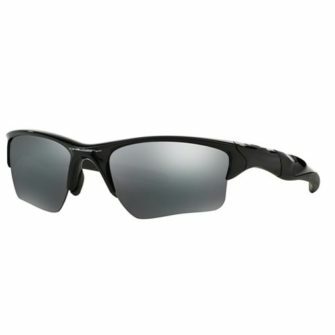 Our mens Oakley sunglasses feature a sharp design, and come with a branded box and certificate of authenticity.